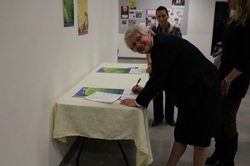 Recognize and advocate for children’s rights. As a part of their decision making process, ask the question, “What impact will this have on our community’s children?” before any decisions are finalized. 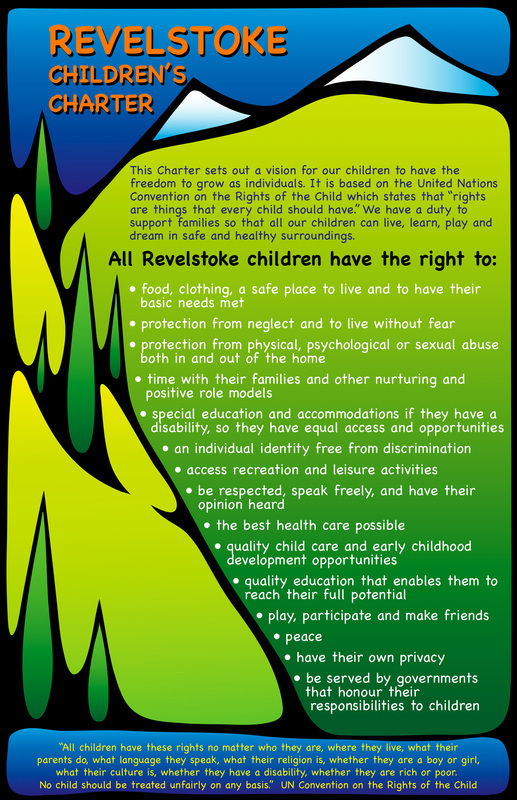 The Revelstoke Children's Charter was endorsed on January 12, 2012.